Product prices and availability are accurate as of 2019-04-17 20:23:22 UTC and are subject to change. Any price and availability information displayed on http://www.amazon.com/ at the time of purchase will apply to the purchase of this product. 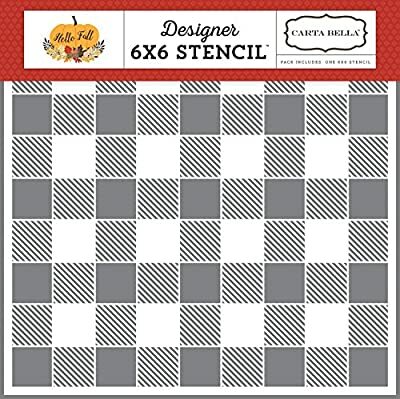 This white 6 inch x 6 inch stencil is designed for adding color through ink, spray mist, chalk, etc. 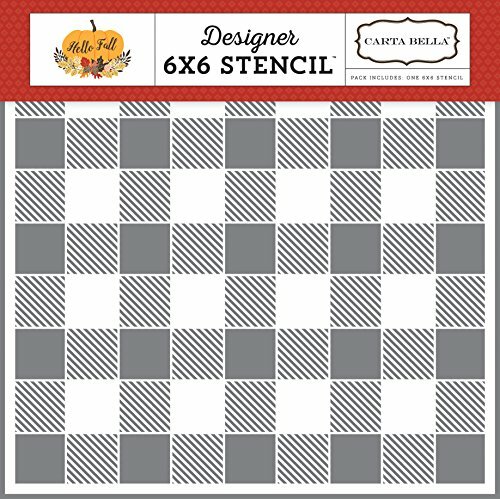 Onto your cardstock, water color paper, or patterned paper. Stencil can be cleaned with water and gentle cleansing agents.